Track 1–6 recorded and mixed at Easy Sound Studios, January/February 1984. Mixing assisted by Freddy Frank. Track 7–14 recorded live at The ISCM World Music Days at Musikhuset (Aarhus, Denmark) on October 30, 1983. The 2009 re-release was remastered by Johnny Stage. 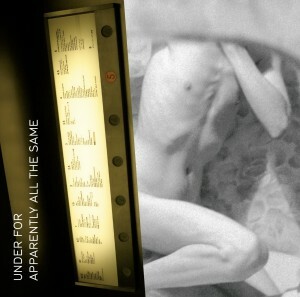 Apparently All the Same was the only album Martin Hall released with his Under For ensemble. The title remains one of his most significant releases during the eighties, a monolith of accomplishment reflecting the melancholic zeitgeist of the era. Separate to the original recordings the 2009 special edition of the album also contains Under For’s legendary concert at The ISCM World Music Days in October 1983, a radical performance that bears some resemblance to Martin Hall’s canonized work Inskription. The re-release marked the album’s 25th anniversary. 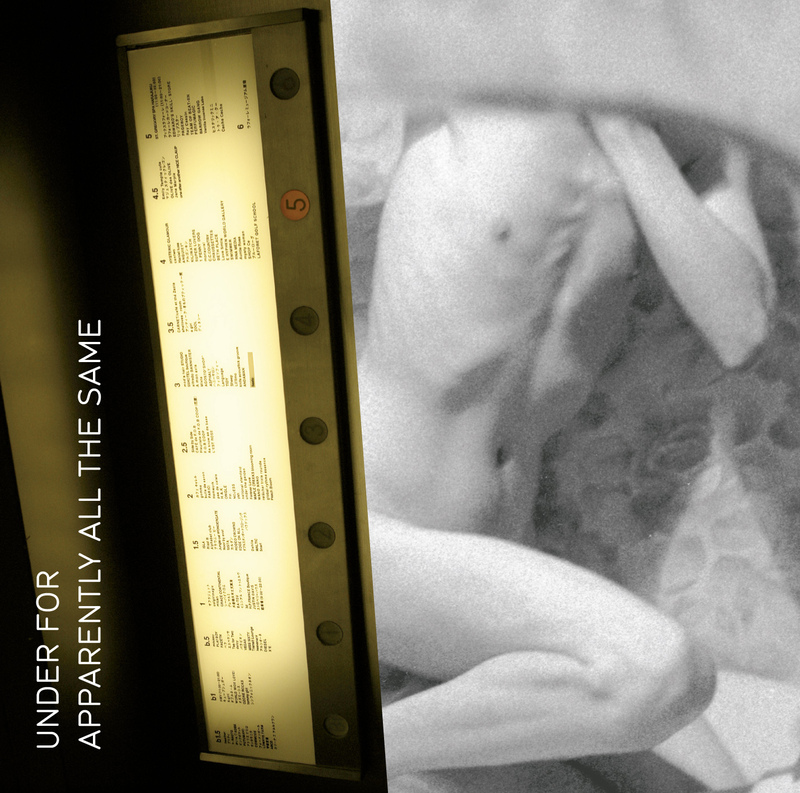 Apparently All the Same was one of the few Scandinavian releases from the period that was praised by British music magazines such as New Musical Express and Sounds at the time of its release.